29 August 2017: Inmarsat (ISAT.L), the world’s leading provider of global mobile satellite communications, has obtained a Supplemental Type Certificate (STC) for GX Aviation retrofit installations on Qatar Airways’ Boeing 777 aircraft. The milestone follows an announcement in June that Qatar Airways will be the first Middle Eastern megacarrier to offer GX Aviation to passengers onboard more than 130 of its flagship aircraft. The STC confirms approval from the European Aviation Safety Agency (EASA) for the GX Aviation terminal installation, wiring and placement of Wireless Access Points and servers on-board the aircraft. 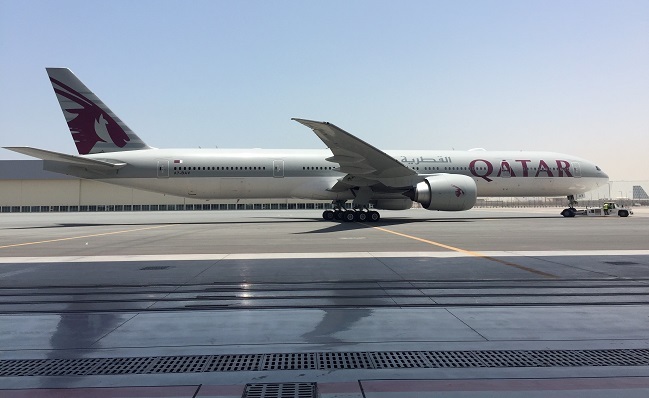 GX Aviation has already been equipped as linefit and is awaiting system activation on Qatar Airways’ latest Airbus A350s, and following the STC approval, installations have now begun on a retrofit basis across the airline’s Boeing 777 fleet. The retrofits will be undertaken by Qatar Airways maintenance teams during scheduled maintenance windows. 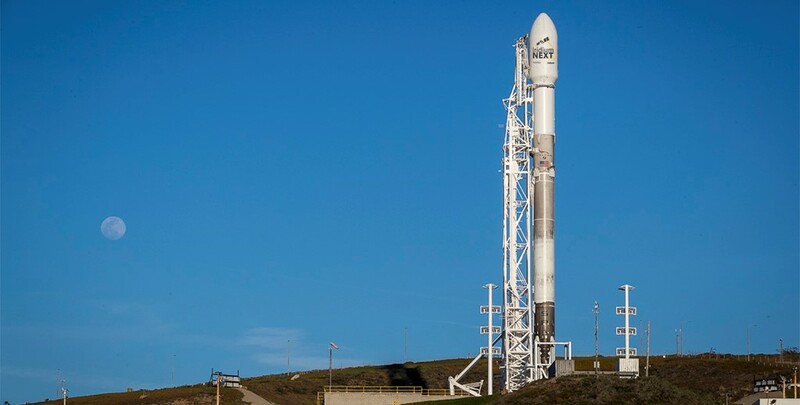 GX Aviation is the world’s first global, high-throughput satellite (HTS) service from a single operator. Its unique architecture allows airline passengers to browse the internet, stream videos and check social media uninterrupted, with an on-board connectivity experience on par with mobile broadband services available on the ground. The next-generation service is expected to go live on Qatar Airways aircraft later this year, following an inflight test campaign across Qatar Airways’ global flight routes. Several of Inmarsat’s industry partners will play key roles in the project with Qatar Airways. The fleet will use Inmarsat’s Advanced Integrated Services Manager (AISM); Honeywell Aerospace’s high-speed JetWave terminals will allow aircraft to connect to the GX Aviation network; and EAD Aerospace will provide their unique SUMS (SATCOM Universal Mounting System) installation solution and the associated engineering package. Inmarsat is transforming the global aviation industry by bringing the opportunity of complete connectivity to every aircraft and flight path in the world. As the only single aviation broadband provider capable of connecting the complete aircraft from cabin to cockpit, Inmarsat’s world-leading passenger solutions are complemented by its industry standard safety and operations services.